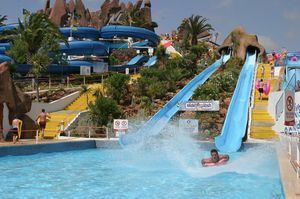 Enjoy some unforgettable holidays in Lagoa, Portugal. 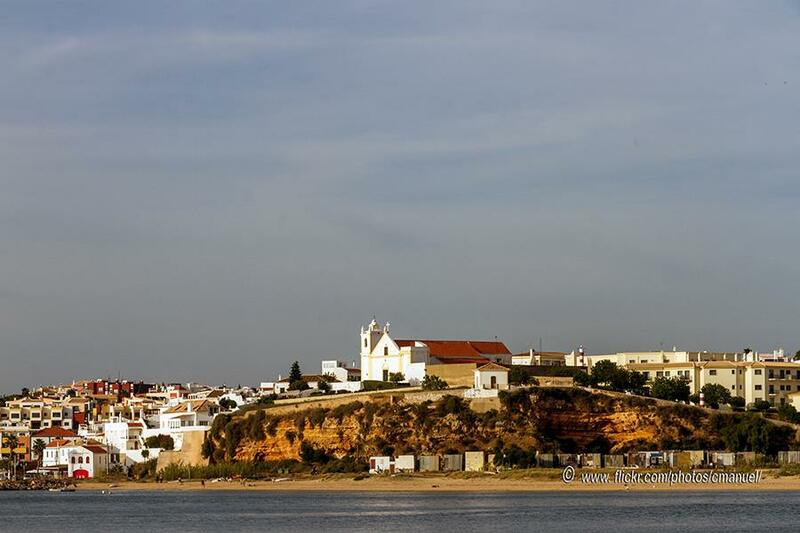 Lagoa is a portuguese city and municipality belonging to the district of Faro. 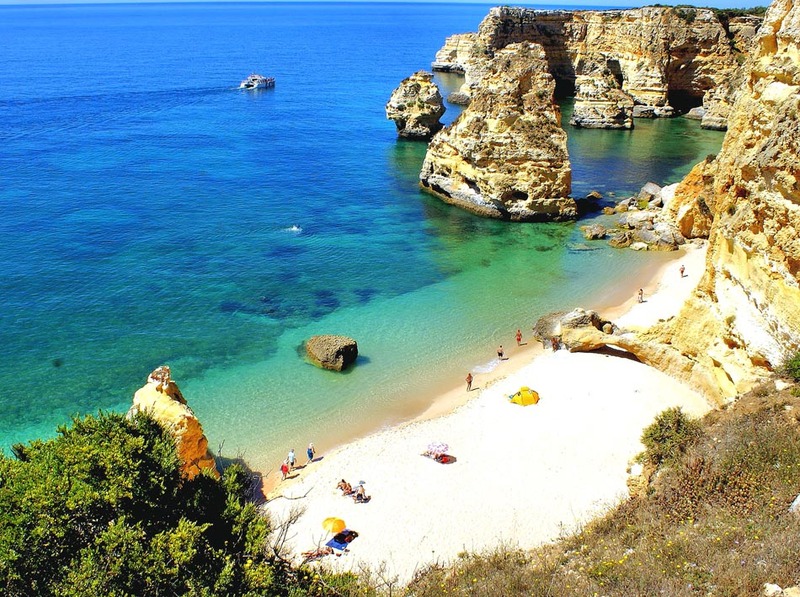 It is one of the most important touristic areas in Algarve due to its vast leisure offer, which includes flawless beaches, magnificent hotels, golf courses, and cultural heritage. This town of white houses was established around a parish church. The streets in the old quarter still distill that ancient environment. 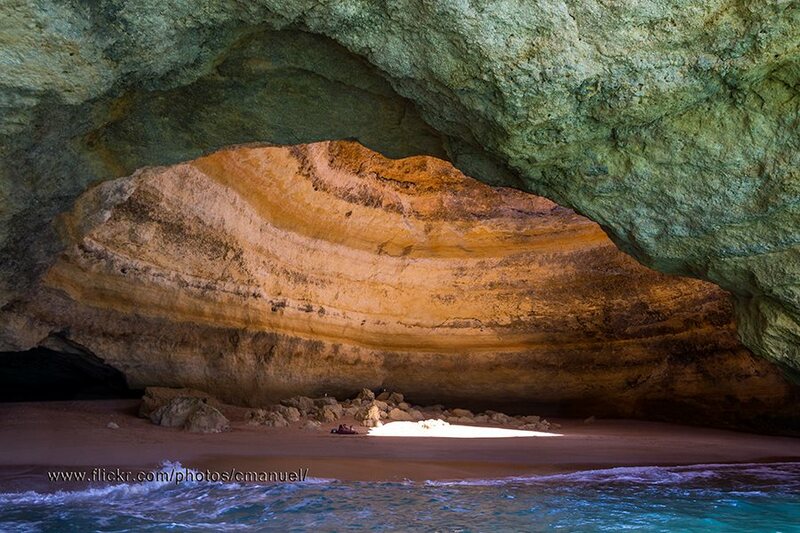 Lagoa is internationally renowned for their high quality of its beaches, such Praia da Marinha beach. Carvoeiro is one of the best spots in the area. 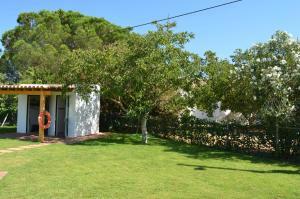 It is constituted by a tiny but beautiful and relaxed beach complex, located five kilometers away from the city. Here, flawless beaches such as Praia do Carvoerio beach or Praia do Vale de Centianes beach follow each other in succession, ideal for quiet swimming. Another interesting place in the outskirts of the area is Ferragudo, a fishing community that still preserves its homely atmosphere and slope building. Ferragudo is crowned by a church sitting atop a hill. Its streets offer a picturesque image of white homes and roofs enhanced by decorated chimneys. 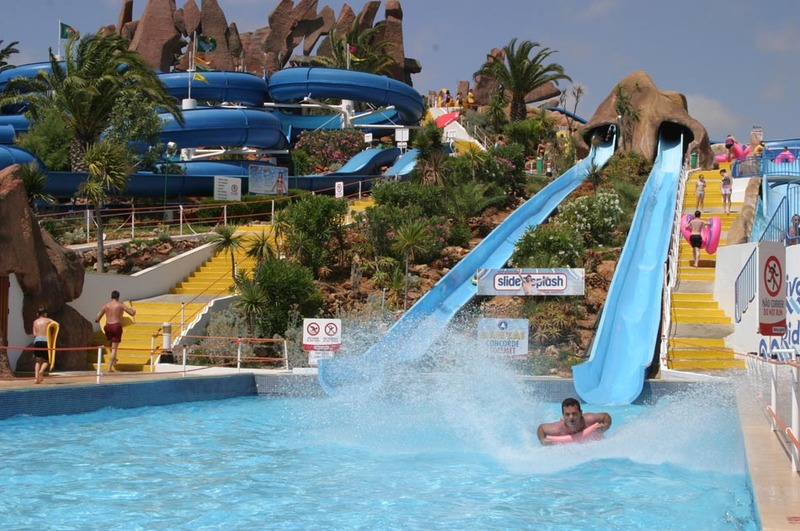 Two kilometers to the west, there is the entertaining Slide & Splash water park, being the ideal place for a memorable family day. If you like golf, you can choose between Pestana Gramacho and Pestana Vale da Pinta, both located within the Pestana Golf Resort; and the Vale de Milho, near Praia de Vale Centeanes beach. 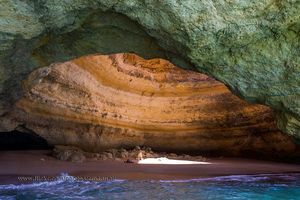 As for diving, all Lagoa is an idyllic place to practice this sport, since it features an ocean floor with many interesting rocky formations full of caves, grottos, and natural arches.